Are you looking for a professional massage therapist who will give you a customized treatment approach based on your needs and preferences? If so, take a deep breath and relax... you've found me. 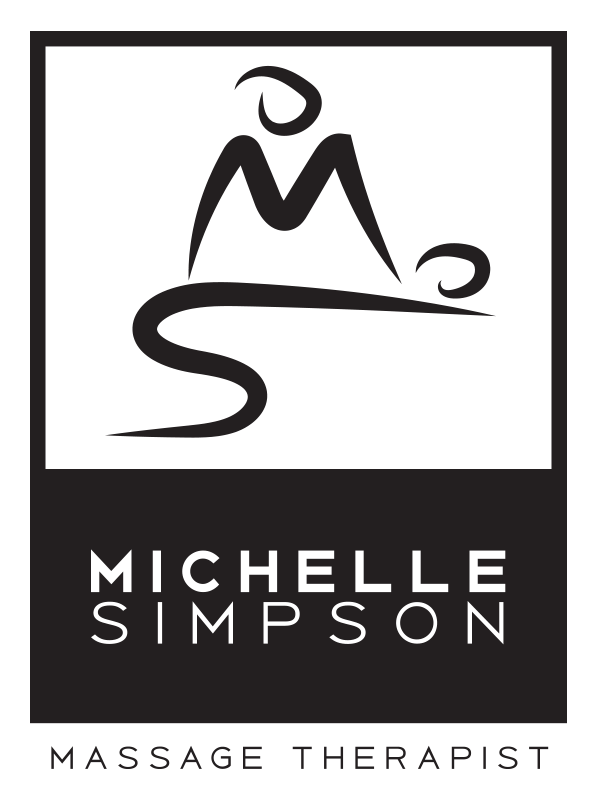 I am Michelle Simpson, a licensed massage therapist trained in a variety of modalities. My focus is working with clients in recovery from injuries or suffering from chronic pain. The human body's ability to heal itself and the positive effects of massage therapy on this process drive me to help more people improve their physical and emotional health and live free from pain. 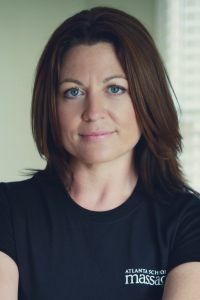 to provide my clients with the highest level of skills and service, I maintain a Professional Membership with the American Massage Therapy Association and am Board Certified in Therapeutic Massage and Bodywork. I welcome the opportunity to help you improve your health and wellness through massage.